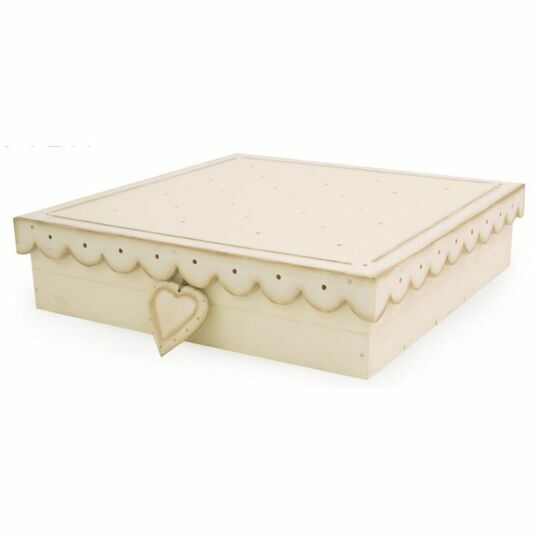 Celebrate the birth or Christening of a very special person in style. A Birth Certificate holder with which they can store their offical documents. 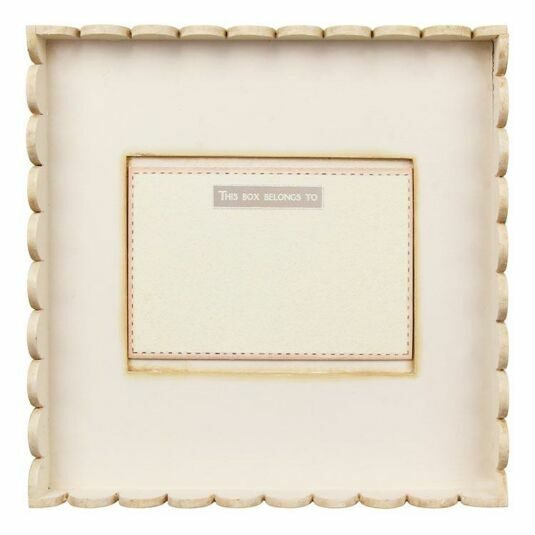 A cream Long Heart Frame which holds a standard 6x4 photograph of the new addition. Its approximate size is 19 x 13 cm. A little book to record all things baby! This gift set is the ultimate gift for a new baby. With a lid which securely fastens the contents, its presentation is superb. Add one to your basket today! Please note the design of the 'This Box Belongs to:' plaque may vary.